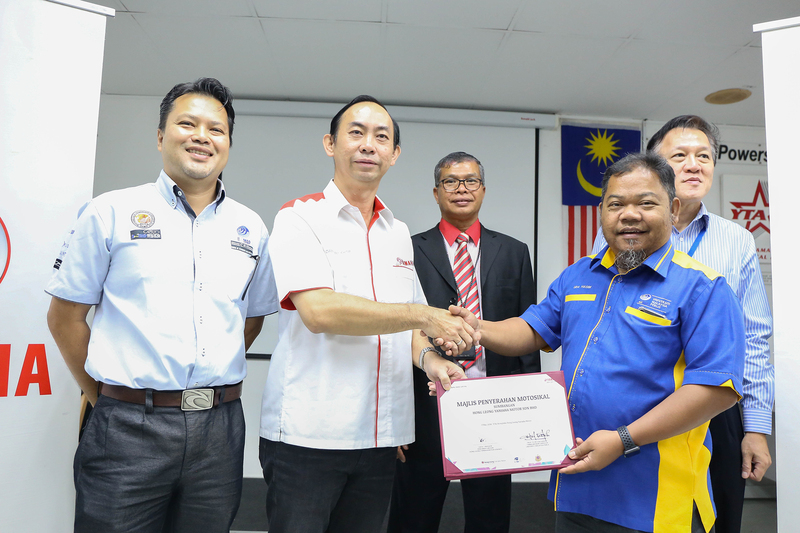 Bukit Rahman Putra, Selangor, 9 March 2018 – Hong Leong Yamaha Motor Sdn Bhd (“HLYM”) has entered into a strategic collaboration with University Malaysia Perlis (“UniMAP”) as part of its corporate social responsibility initiatives in raising road safety awareness. 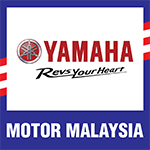 HLYM has been actively promoting road safety awareness campaigns to the community through Celik Yamaha, Balik Kampung Road Safety Campaign, Yamaha Safety Riding Science Programme and the recently launched programme called Yamaha Safety Riding Science Kids Programme. 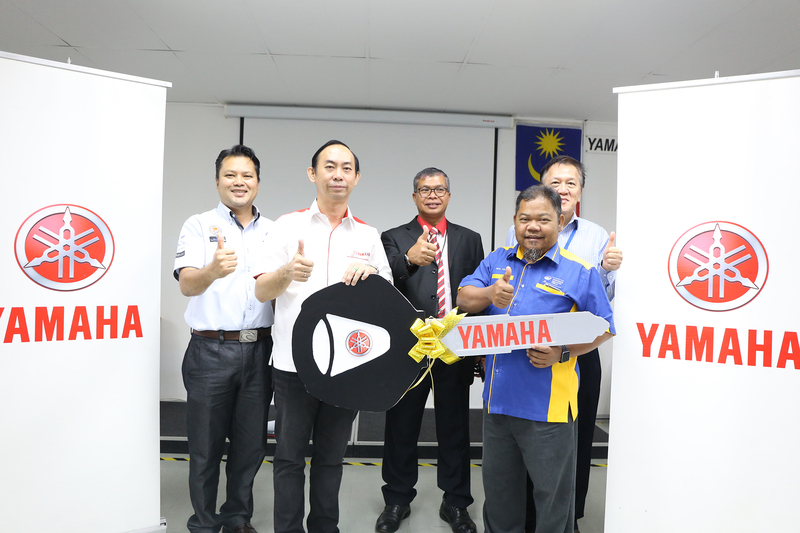 During the event, Dato’ Jim Khor, Managing Director of HLYM presented four units of Yamaha motorcycle to Professor Ts Dr Uda Hashim, Deputy Vice Chancellor of UniMAP. The four sponsored units were Yamaha Lagenda 115 model, Nouvo LC model, 135 LC model and FZ150I model. These motorcycles will be used by UniMAP Motorsports Technology Research Unit (MoTECH) for their driving safety courses targeted for students of UniMAP, government agencies and the public. “Road safety awareness is the core focus of Yamaha’s corporate social responsibility and I am very proud to be part of this strategic collaboration. Through this collaboration, we hope to see HLYM’s contributions in helping to raise the awareness of road safety and at the same time, to promote safer riding skills among our community, especially the youths.” said Dato Jim Khor.